EVENT IS NOW FULLY BOOKED. WITH FURTHER ENQUIRIES PLEASE CONTACT THE ORGANISER. Drawing on 35 years of experience including several trips to Court (as an expert!) Ronnie Bowie picks out his most important career learnings and explains why knowledge of these learnings would have helped him become a better actuary more quickly. He will use examples (but with the names withheld to protect the innocent, the guilty, the naïve, the foolish and the unlucky). Ronnie Bowie is senior partner of Hymans Robertson and was the first president of the Institute and Faculty of Actuaries. 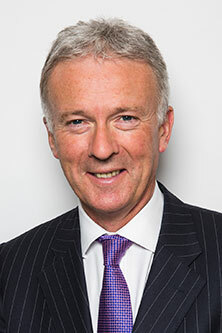 He is also Chair of the With Profits Committee of the Prudential, independent trustee at the Royal Bank of Scotland Pension Scheme and a member of the Court of the University of Dundee.